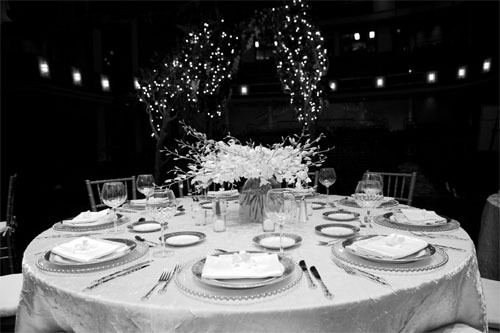 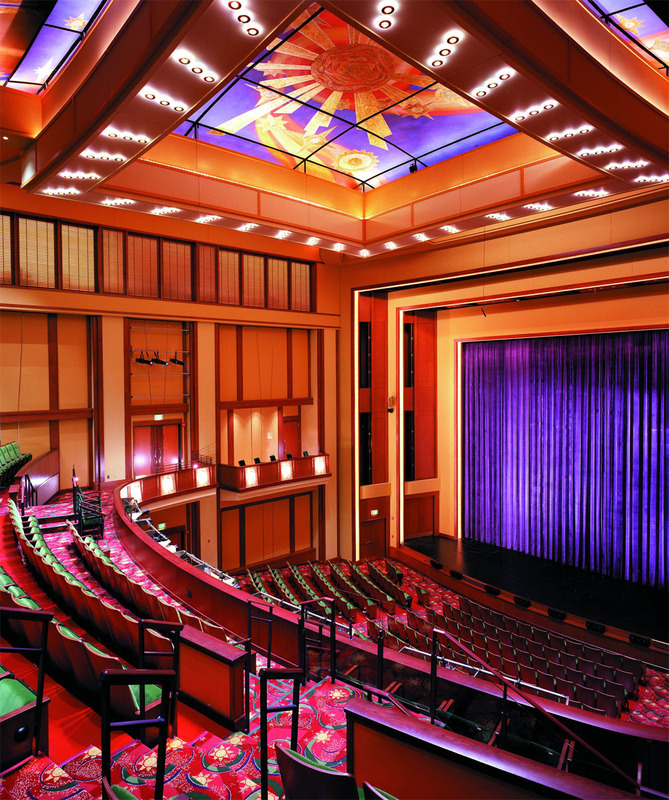 The interior of the Belding Theater is intimate, modern, and luxurious. 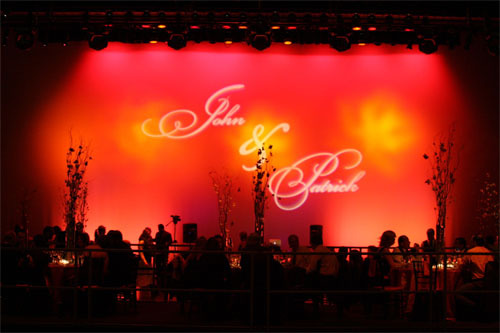 It is home to "Music of Spheres," a decorative painted ceiling mural that uses rich colors and textures. 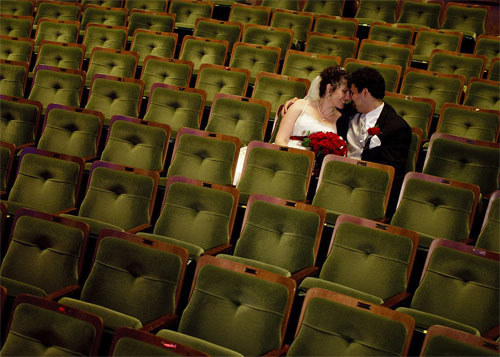 No seat in the theater is more than 75 feet from the stage. 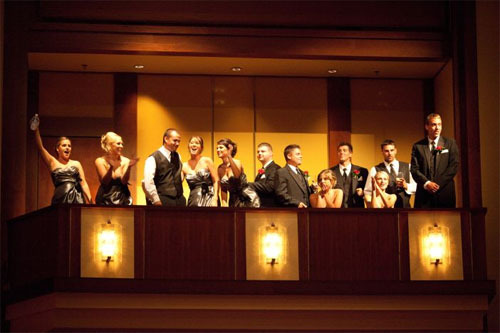 Above the orchestra level is a mezzanine that includes private box seating. 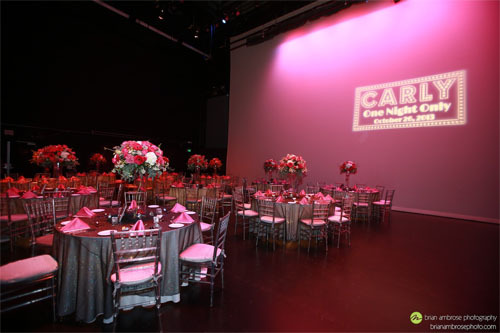 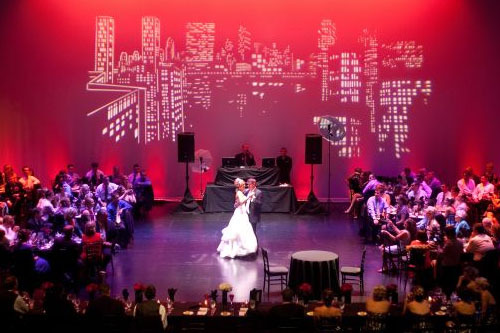 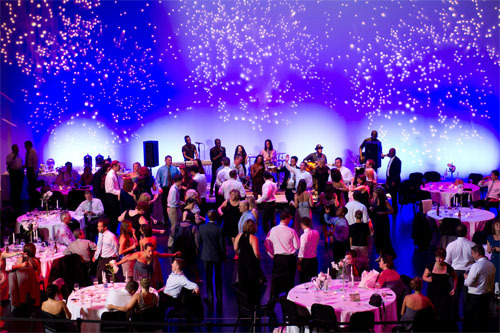 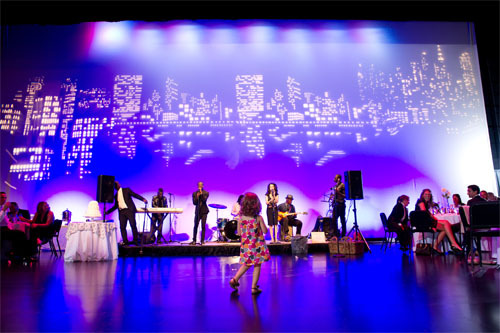 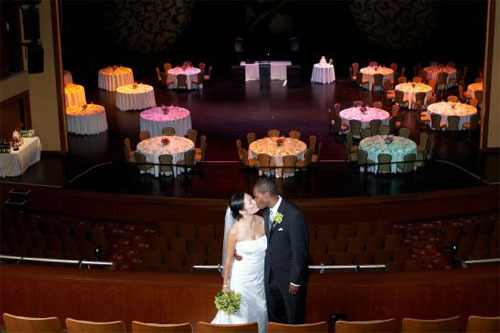 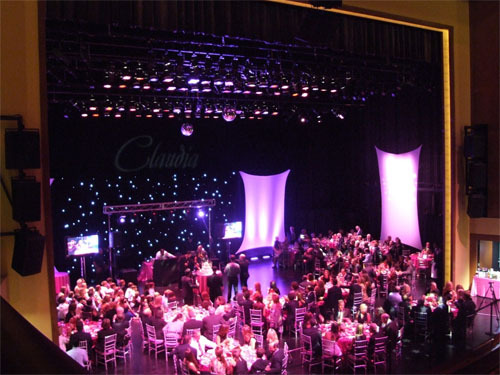 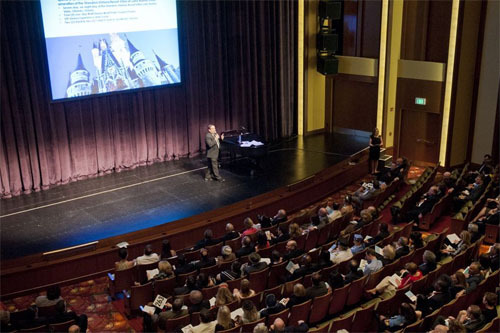 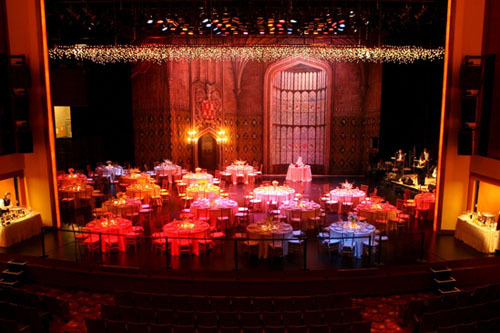 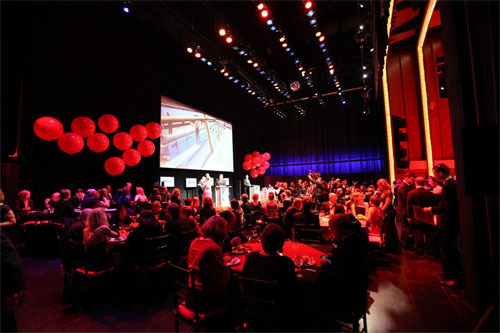 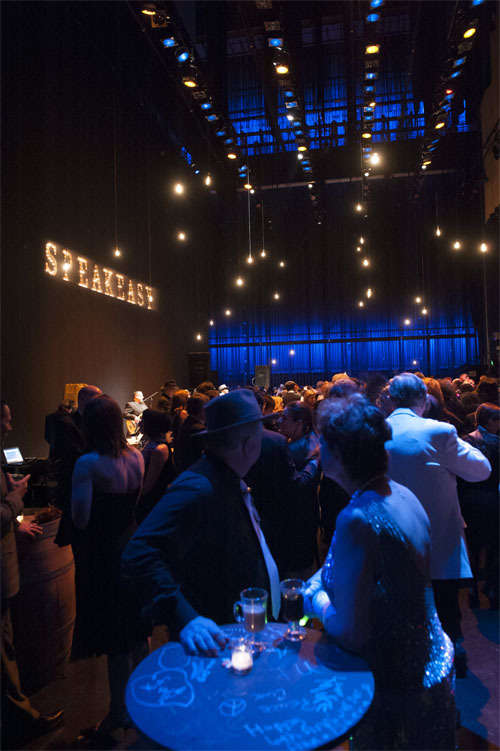 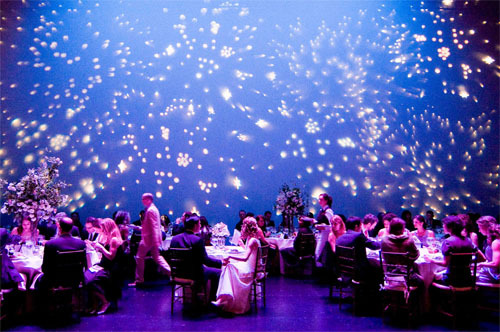 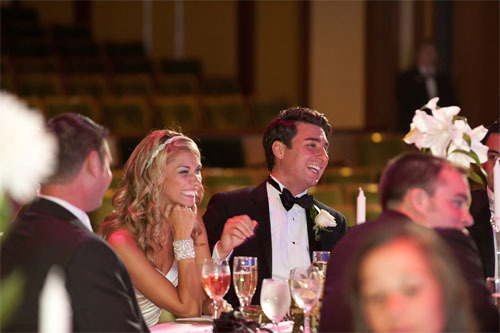 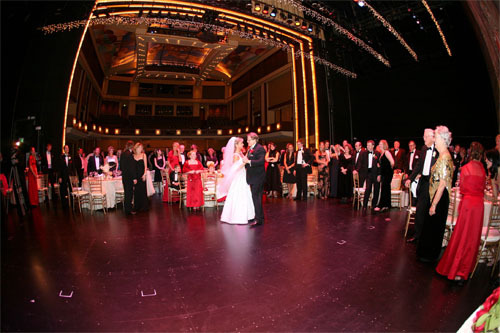 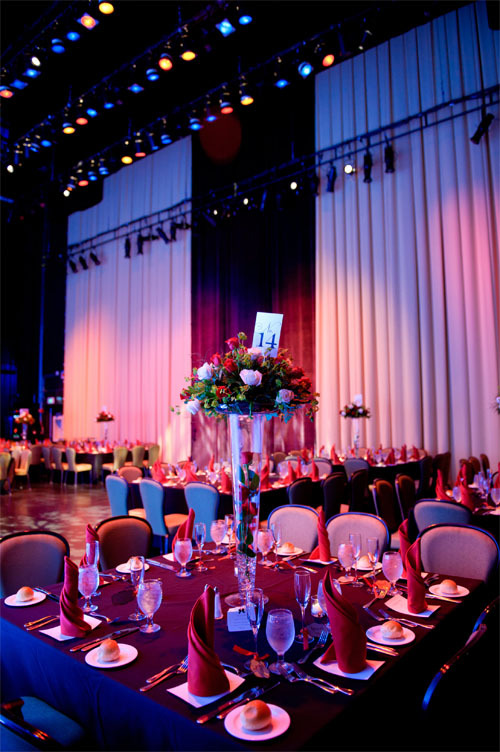 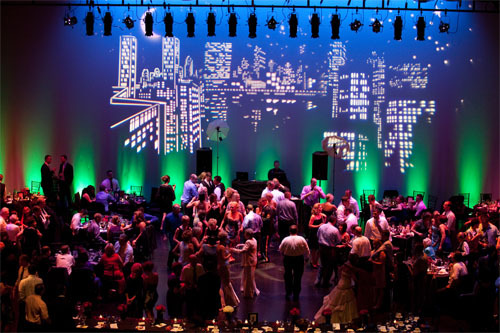 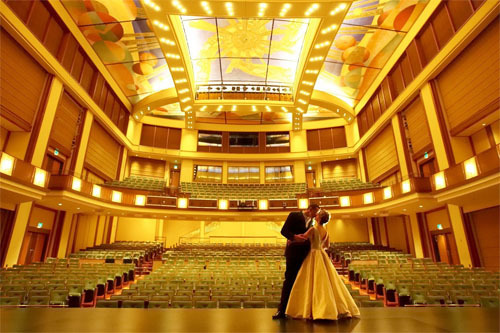 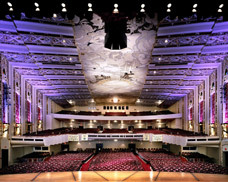 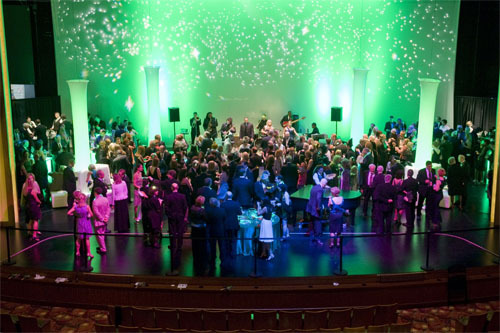 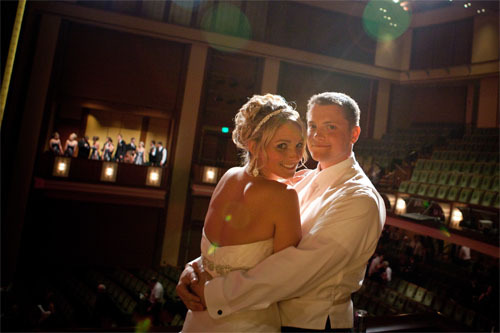 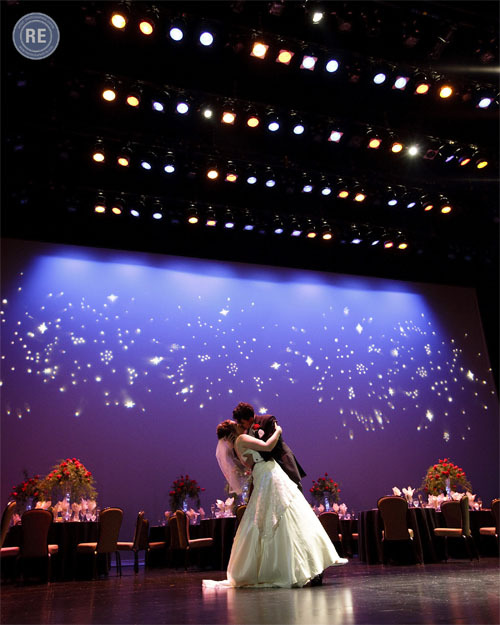 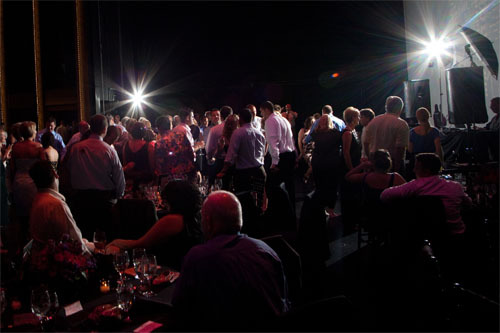 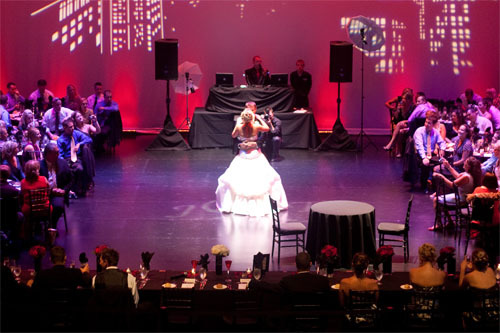 Featuring generous lobby space and easy access to the Autorino Great Hall, the Belding Theater is the perfect venue for intimate theatrical and dance performances, private receptions, annual meetings, corporate events, movie premieres and community gatherings. 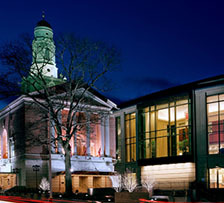 The Belding Theater is home to The Hartford Symphony Orchestra’s Masterworks Series. 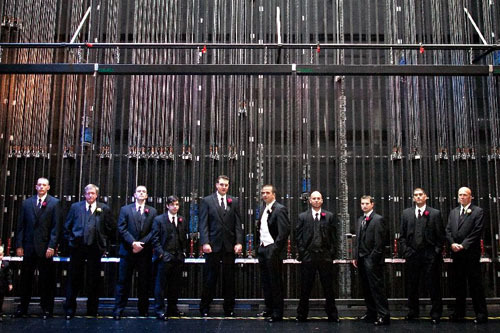 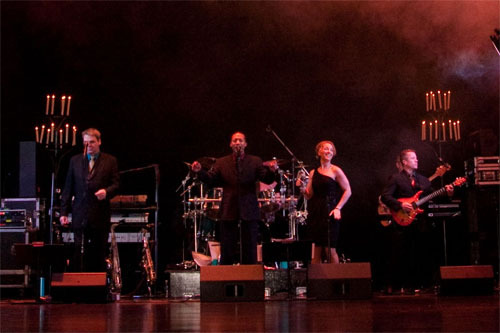 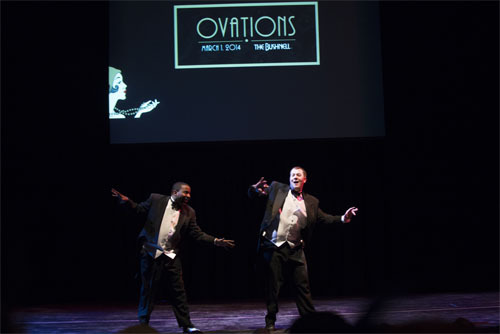 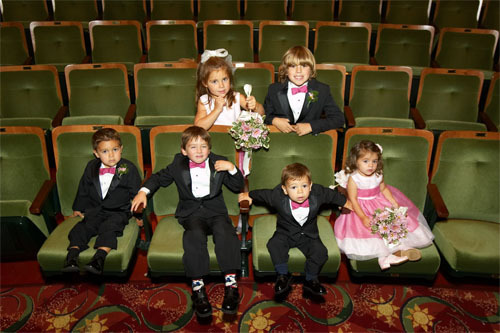 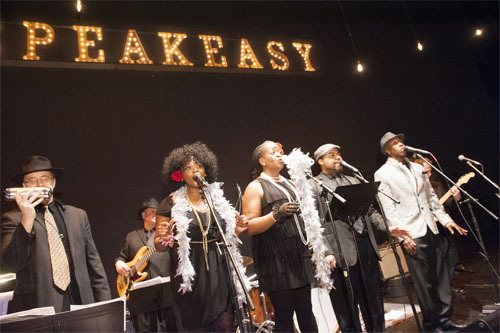 The theater has hosted a wide variety of nationally touring artists, including The Piano Guys, Jesse Cook, Matthew Morrison, Under The Street Lamp, Mike Birbiglia, Sesame Street LIVE! 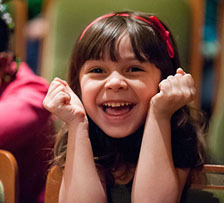 and The Young at Heart Chorus. 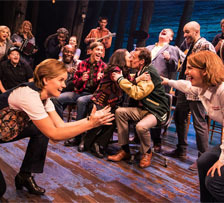 For more information about renting The Belding Theater for a ticketed performance, please email RentalInquiries@bushnell.org or call the programming department at (860) 987-6085.